In early April, several brothers attended senior brother David Vitek’s induction into the Order of the Golden Fleece. 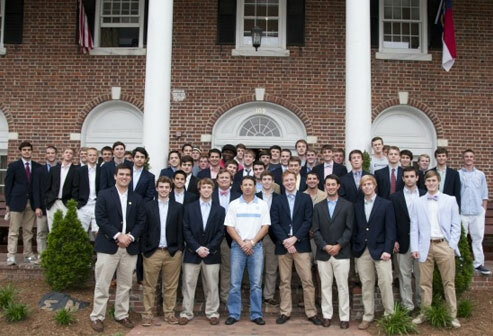 The Order of the Golden Fleece is the oldest and highest honorary society at UNC. 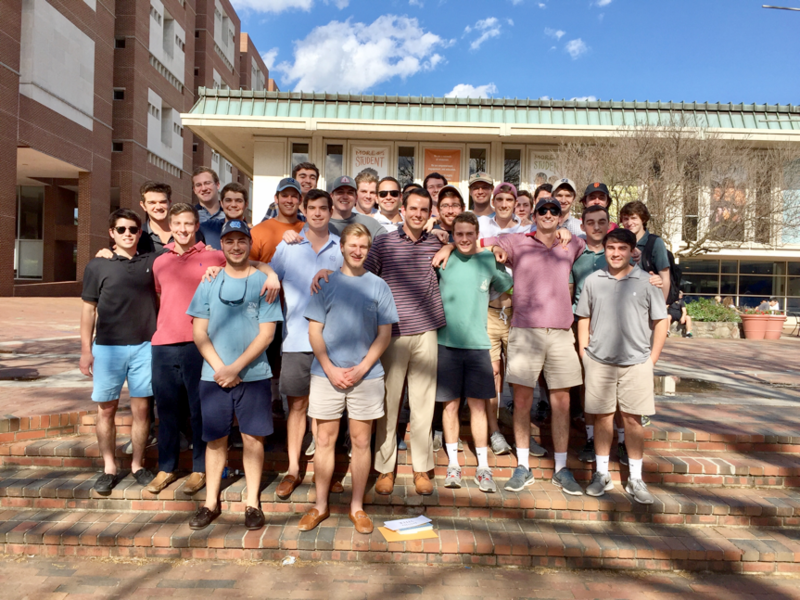 The Order selects members based upon service to the university as reflected in scholarship, motivation, creativity, loyalty, and leadership in academic and extracurricular pursuits. It was a very proud day for the former Eminent Commander, as well as the entire Psi chapter.